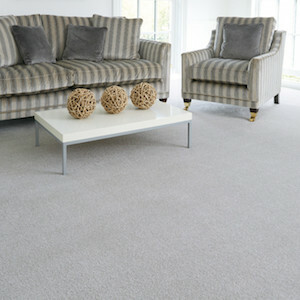 This twist style stain-free satin touch carpet will give your home a luxurious feel you always desired. It’s soft and silky nature will add personal charm to the touch. Available in various colours. Angora, Cashmere, Chenille, Chiffon, Crystal, Dapple, Honey, Lavender, Lily, Malibu, Parfait, Pashmira, Satin, Snowdrop, Taffeta.